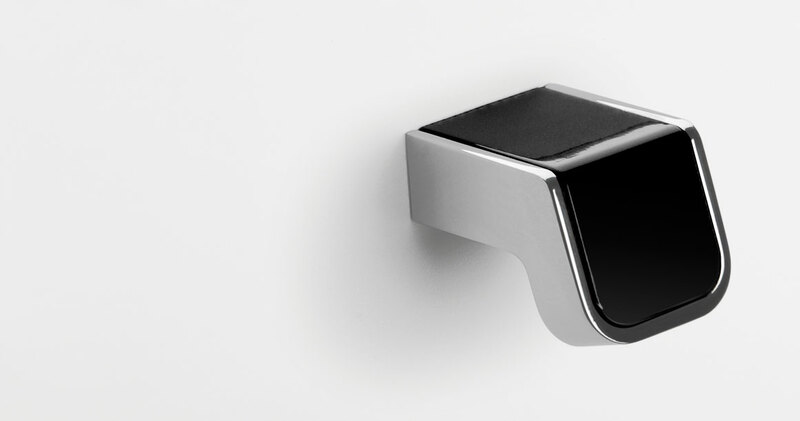 The ergonomic knob Finger has an extremely modern design in the shape of a groove. 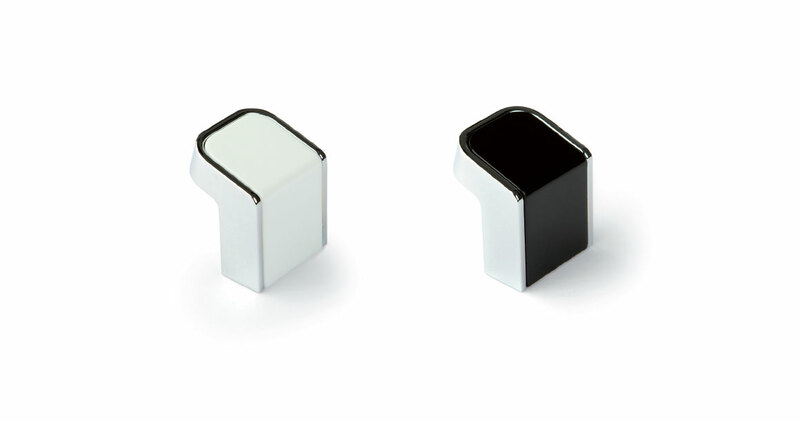 It consists of a zamak base in glossy chrome wrapped around a central piece available in black and white. Manufactured in zamak and acrylic.